Welcome to Watches of the Week, where we’ll track the rarest, wildest, and most covetable watches spotted on celebrities. While we can typically count on late-season pyrotechnics from LeBron James in the form of come-from-behind blocks and rim-destroying dunks, the King brought it in other ways the last week of the NBA season. 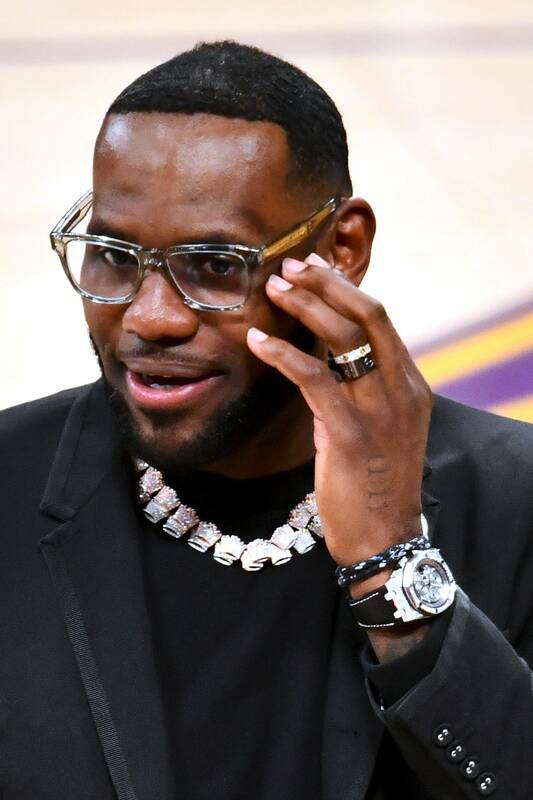 Bron showed up to the arena and sat on the sidelines—while wearing some extremely slick watches. We hardly ever see James riding the pine, but turns out being a benchwarmer has a few advantages, like dipping into your out-of-this-world watch collection. 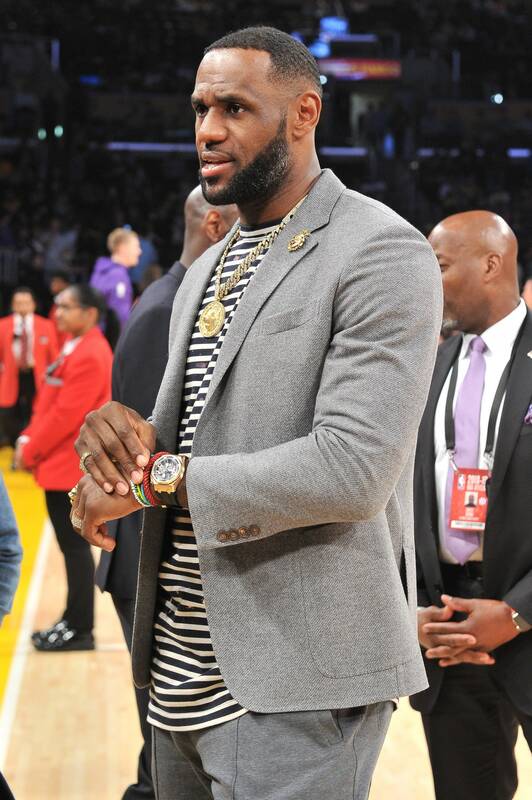 While in Brooklyn for Dwyane Wade’s last NBA game, James kept things classic with a gold Rolex Day-Date II. Clearly, this is a special occasion watch: James also wore it during the Cleveland Cavaliers’ championship parade in 2016. But when you’re the greatest basketball player on the planet, there’s no reason to stick to a single classic watch. 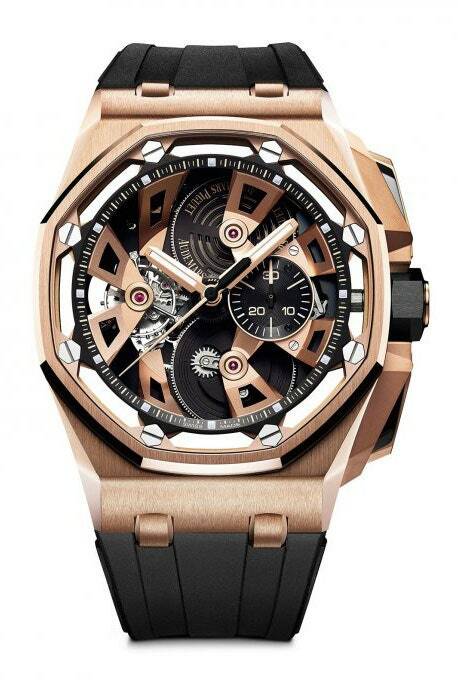 While he watched his team take on the Utah Jazz, James wore a special-edition 18-carat rose gold Royal Oak. The watch was a smart choice: staring at the tourbillon inside the skeletonized dial was probably more entertaining than watching the Lakers JV squad in a meaningless late-season game. Bron wore this piece to watch the Portland Trailblazers beat his Lakers by a score of 104 to 101. 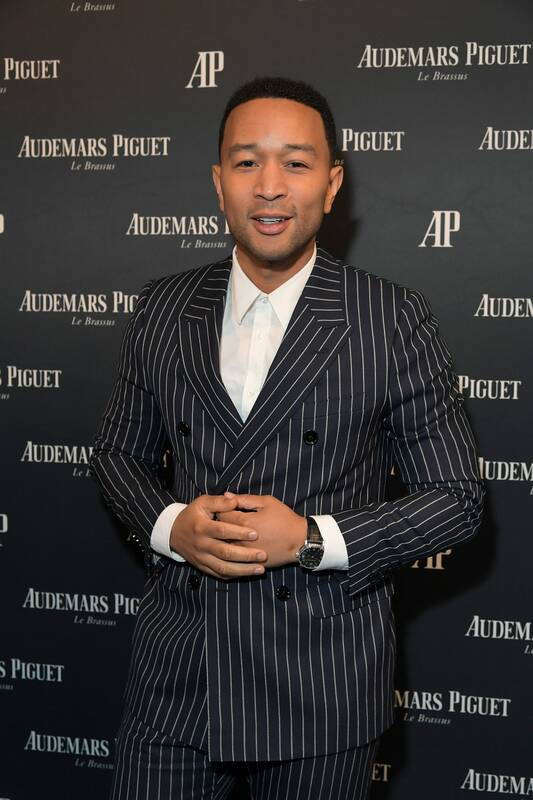 But here are some other statistics for you: James’s Royal Oak Offshore, introduced in 2013 and since discontinued, has an 18-carat white-gold case set with 608 diamonds for a total of 8.2 carats. 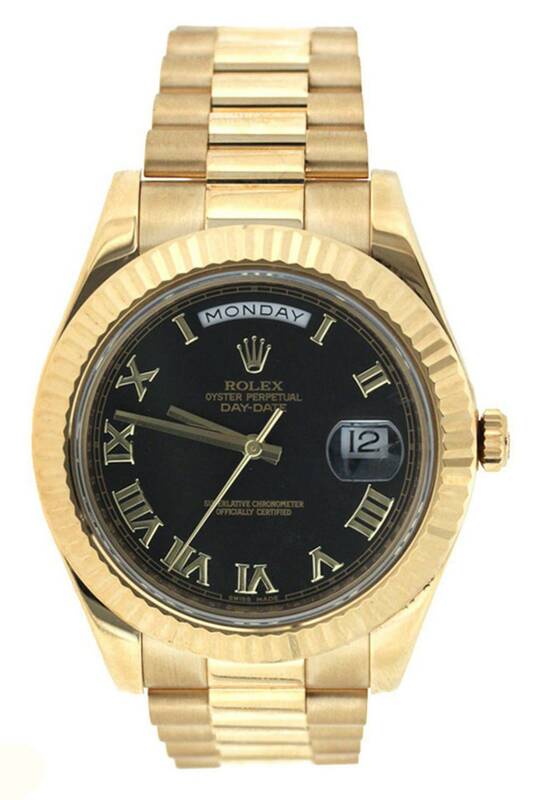 The watch originally retailed for $178,800. Even on the bench, the King still puts up the best numbers. 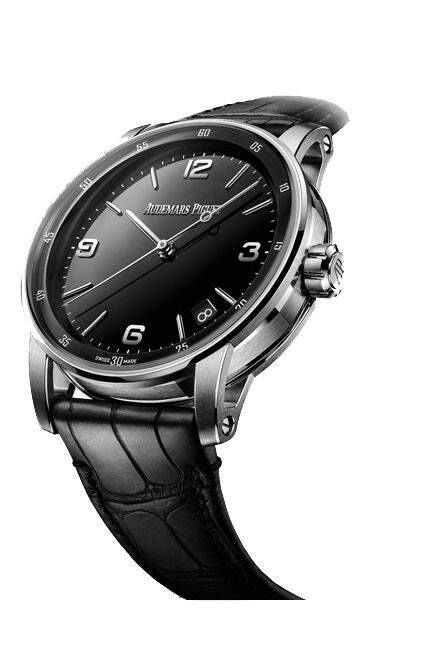 The Code 11:59 is part of the new line of Audemars Piguet watches unveiled just a few months ago at the SIHH watch festival. 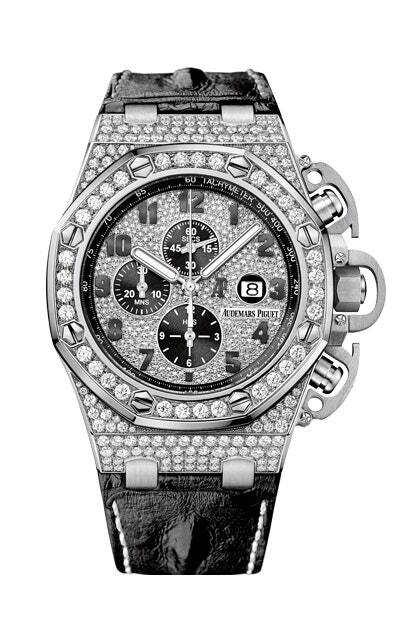 The new collection is meant to help AP rely less on its flagship Royal Oak model, but the Code 11:59 initially received mixed reviews. All of that makes Legend—who once sang, “Love your curves and all your edges / All your perfect imperfections”—the perfect ambassador. As we learned in 2016, Robert Downey Jr. is no ordinary watch collector. 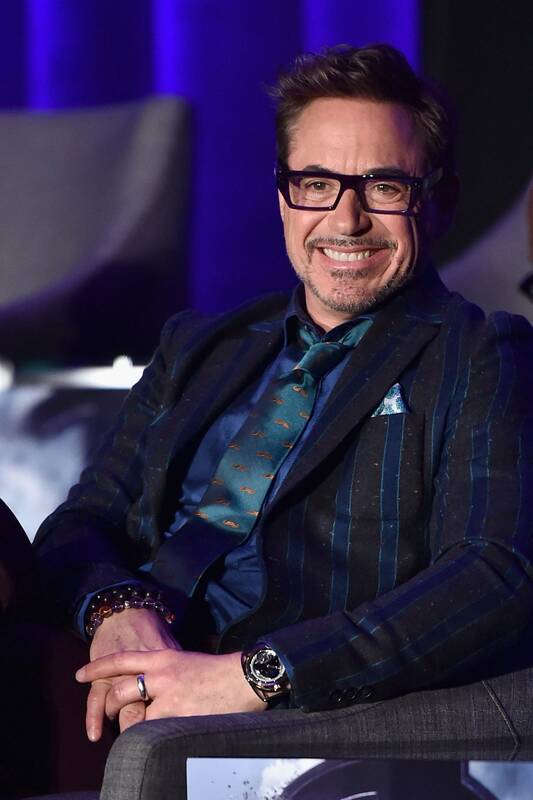 Not content to simply collect top-of-the-line Rolexes and Patek Philippes (although he does that, too), Iron Man is frequently seen wearing watches from more under the radar brands like Greubel Forsey and Urwerk (he wore one from the latter during the Spiderman: Homecoming movie and press tour—then sold it for just under $150,000 at auction). 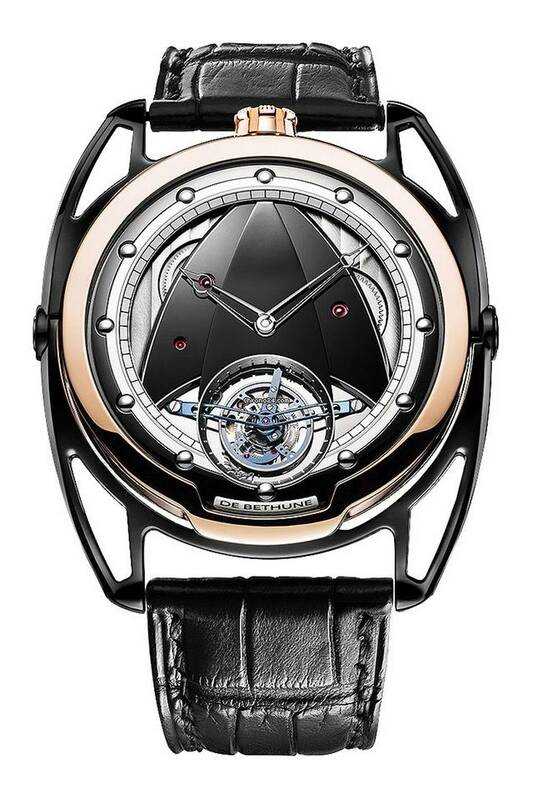 Now, while promoting Avengers: Endgame, RDJ has taken to a watch by small Swiss watchmaker De Bethune. When this DB28 Tourbillon hit the market in 2013, the brand boasted it was by far the lightest tourbillon watch in existence.